Hiydrow (HY-1) is crossed with the original Girl Scout Cookies from California. 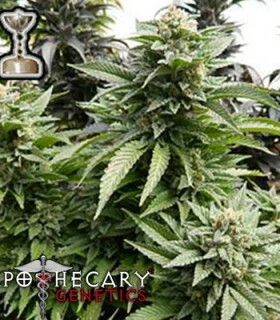 The world famous strain has become increasing popular due to its strong cerebral effects and its distinct flavor, with bright red hairs in final flowering and large green calyxes it provides a strong and beautiful flower. We took Vic High’s clone only Killer Queen and combined it with Querkle to make an amazing new hybrid that keeps the Killer Queen’s stony effects while adding tighter node spacing , more flavor and some purple colors to the already breath taking beauty of the Killer Queen. After the very successful hybridization of our Black Train Wreck and Jack the Ripper we sat out to create a hybrid with the potency that the Black Train Wreck passes on with the great taste of our Querkle. 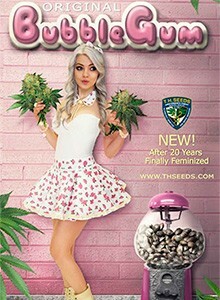 Bryan Berry Cough of TGA Subcool is a marijuana seed that has its origin in the union of a Kyle Kushman's Strawberry Cough, a Romulan and a Cindy99. It is a medium to large sized plant, which stretches strongly and is easy to grow. 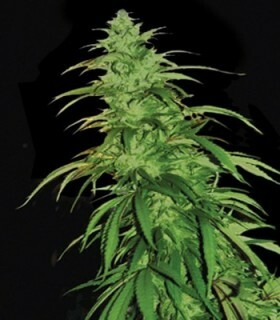 This is one of the best strains among Kalashnikov Seeds Indicas. 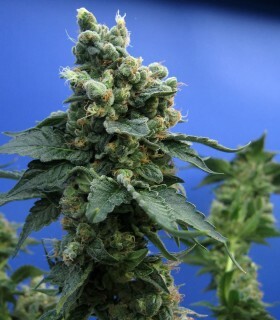 It was created by crossing Crimean Indica with Afghan Kush, known for its therapeutic qualities, compact buds covered by giant THC crystals, with the hard-to-kill AK-47. A next-generation cannabis hybrid bred for commercial production and connoisseur quality. 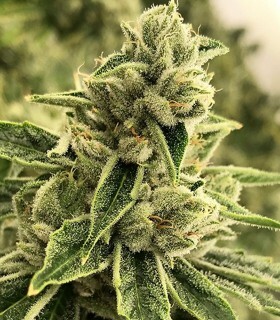 Power Plant is very fast to flower and produces reliable, heavy harvests of super-dense buds encrusted with a thick layer of sticky trichomes. The strain that changed cannabis culture and has astonished weed lovers for more than a quarter-century is now available as a feminized variety!The potency of this branch of the cannabis family tree is so notorious that 'skunk' is often used as a term for any powerful ganja.